My favorite folks at Exagen Diagnostics are running a clinical trial - lupus not required! 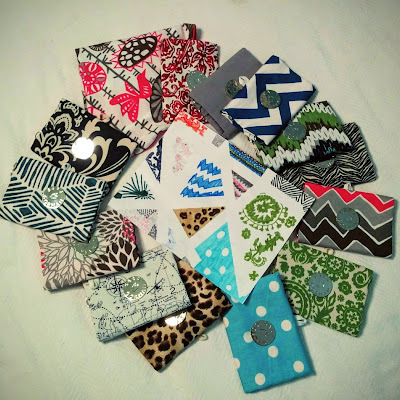 In fact, it is only for people who are showing signs of lupus, but have not received a definitive diagnosis. I know, I know - that eliminates a lot of us. But I bet we all know someone who knows someone who suspects they have an autoimmune disease - they just never test positive for it. Send this to them! Imagine if this test could speed up the diagnostic process for them? They would be that much closer to starting treatment - and that much closer to symptom reprieve! You can also check out the brand new look to Exagen's website. Click here for their new patient education page or here for their enhanced resource page. 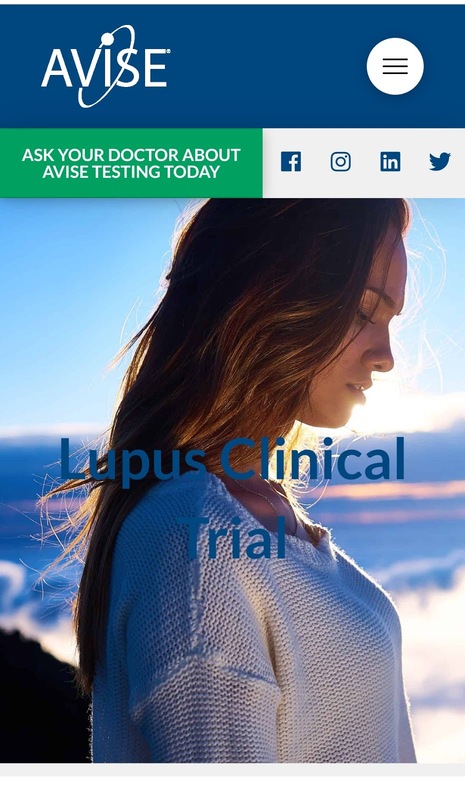 You can find out everything you need to about their Avise CTD test - their advanced blood test for lupus and connective tissue disease. You can also check out my trip to their lab here and here. I donned a white lab coat and everything! Exagen Inc. is a patient focused and discovery driven commercial-stage life sciences company.